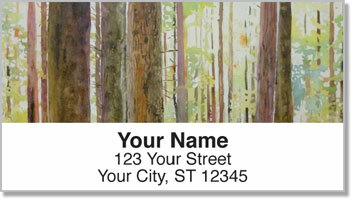 Each time you step in the forest, it's easy to get the sense that you're treading on old ground, surrounded by ancient trees with stories to tell and words to share though you can't make out exactly what. 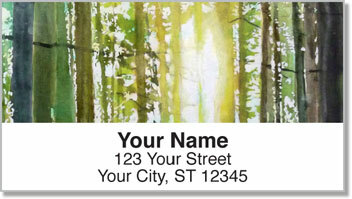 Bring that feeling of smallness and purpose to everyone you touch, with these nature themed address labels featuring the art of Artist Sandrine Pelissier. 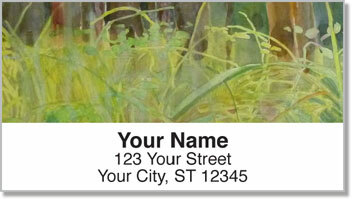 Not only do these labels come with a sticky backing making them stick to just about any surface, these unique designs are sure to put a personal touch on your mail and wow the receiver. 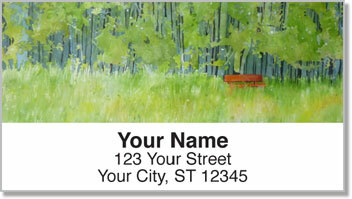 Order these lovely forest address labels today and get shipping absolutely free.